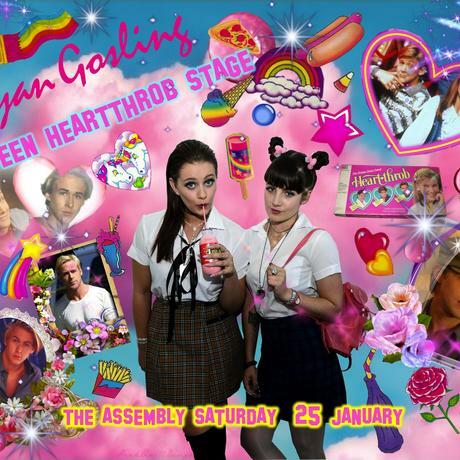 It’s been just about a year since our favourite girl-crush DJ duo played their very first show at YOH!’s very first party at The Assembly. YOH! BACK 2 SCHOOL is all about getting older; they’ll both be celebrating their anniversaries and the end of summer holidays this Saturday. The lineup is looking fresh, with John Wizards’ playing their first show back in their hometown since their European tour, and another 10 acts to get excited for. 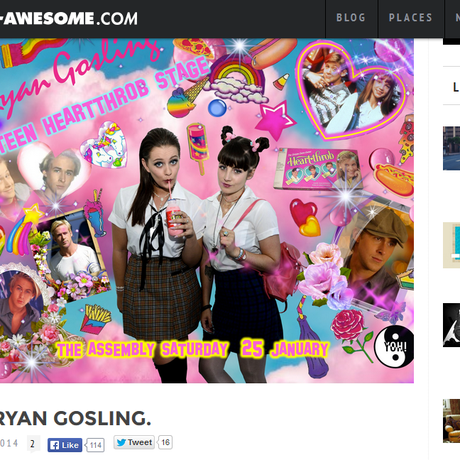 To celebrate their first birthday, Ryan Gosling have their very own Teen Heartthrob Stage in the Annex. 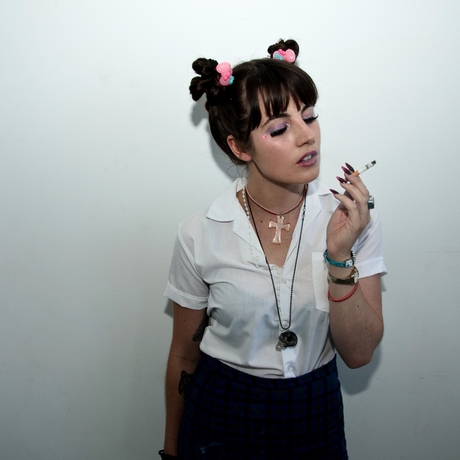 Check out their Teen Heartthrob shoot below, shot by Aidan Tobias (Vagabond Youth Club). Go here for more.